With a remarkable exterior design and a refined interior, the new 2019 Lincoln Navigator SUV really is a sight to behold. Between the powerful engine options and spacious Navigator interior dimensions, there's just so much put into this Lincoln luxury SUV. Compare the 2019 Lincoln Navigator to the 2019 Cadillac Escalade, then take a tour of the new Navigator SUV to see what it can offer you. Discuss your Lincoln finance and lease options with one of the experts at our Lincoln dealer near Canton, MI, then drive home in a new 2019 Lincoln Navigator now. The 2019 Lincoln Navigator, as is par for the course with the Lincoln brand, is much more than just an elegant vehicle. With a starting price that's lower than the Escalade, the Navigator immediately provides more value with your purchase. And when you take a Navigator test-drive with us, you'll see that it offers so much more. 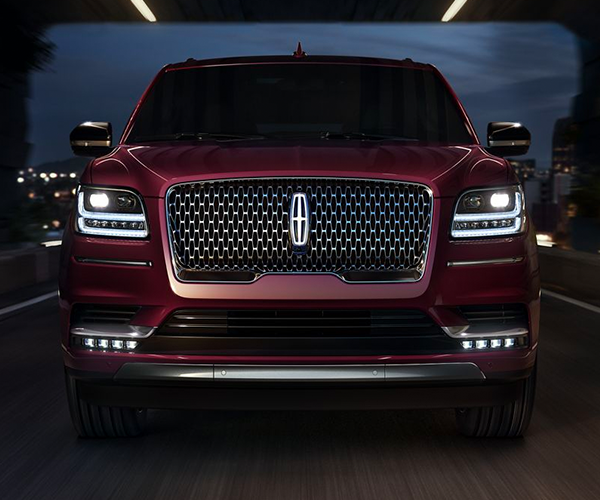 With the standard Twin-Turbocharged 3.5-liter engine running under the hood of the new 2019 Navigator, this new Lincoln luxury SUV ensures you'll have more than enough torque and horsepower to take on Michigan roads. 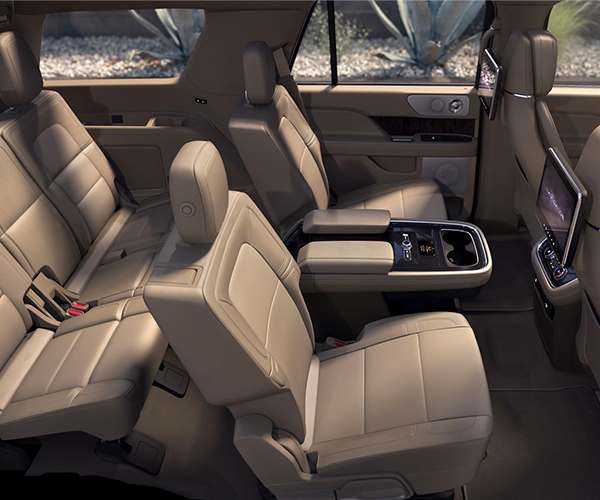 Take the entire family for a ride in the new 2019 Navigator SUV, as it has more interior room than the Escalade. Couple that with the available intuitive Perfect Position Seat with Active Motion®, and it's easy to see why the Escalade fails to measure up. Pull ahead of the competition in style with the bold 2019 Lincoln Navigator, for sale at our Plymouth Lincoln dealer. 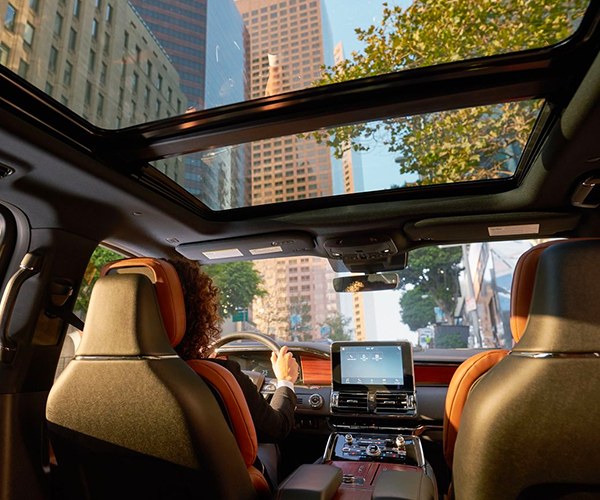 If you're wondering about the 2019 Navigator price, contact Hines Park Lincoln to discuss your Navigator lease and finance options. And if you're still not convinced that the 2019 Navigator changes the way you think about luxury SUVs, we'll happily show you more Lincoln Navigator information that'll make the decision to buy or lease a new Lincoln SUV even easier.